IAM Membership brings industry-leading contracts, good pay, respect on the job and much more. 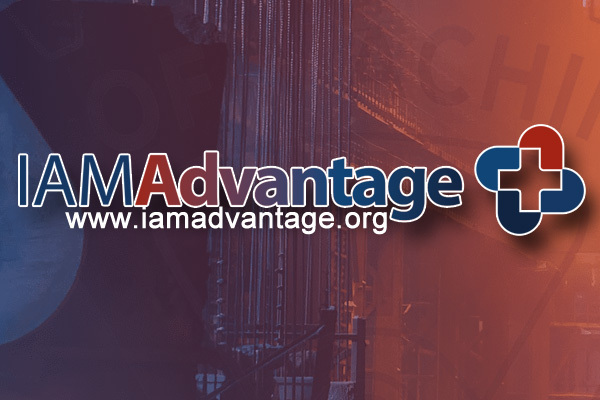 Find out more about the IAM Advantage, and spread the word about what our union offers its members. As part of the Machinists Union family, you have access to unique scholarship and educational opportunities, a broad variety of worker-based assistance programs and discounts available only to union members. Visit IAM Advantage for information on these and other benefits of IAM membership.